The pension Sasanka is situated only 3 km from the ski resort SNOW PARADISE Vélká Rača (part Dedovka). 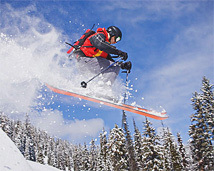 The ski resort SNOW PARADISE is a top ski resort in Slovakia. It is attractive mainly for its setting – close to Polish and Czech borders. 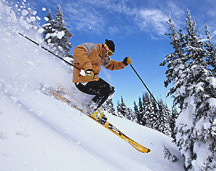 There is also regular and safe acces to the resort in winter time. The main advantage is the extensiveness of the ground and setting in three locations, which are linked by the slopes: Dedovka, Marguška and Lalíky.